Just how far would you go to get your man? 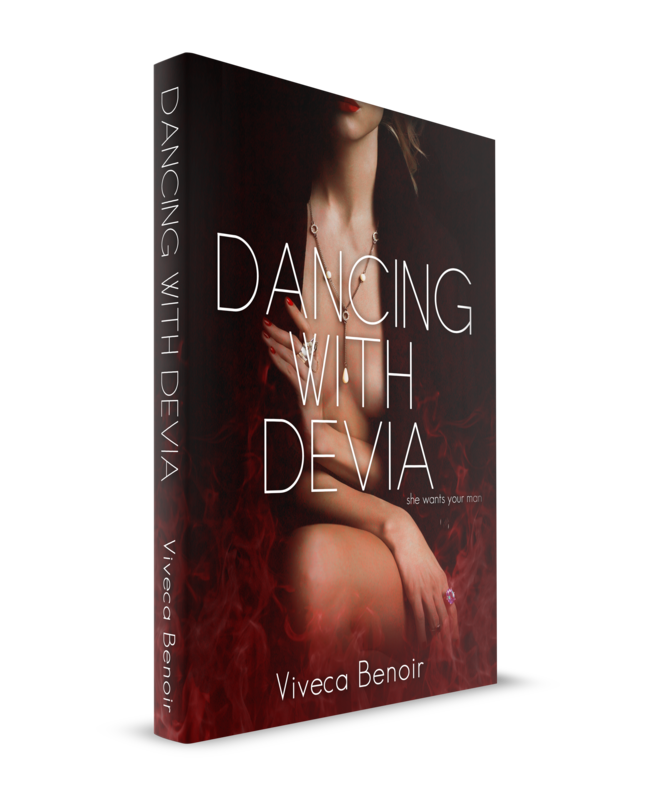 ‘Dancing with Devia’ by Viveca Benoir. Because we ALL know a woman like Devia…but wish we didn’t. Blog Tour: Dancing with Devia by Viveca Benoir. To Murder Matt is now available on Amazon, Apple, Barnes & Noble, Kobo, Nook, and Google Books and available at all good online book retailers. Two versions of one great story…one book with taboo and domestic violence and one without… To Murder Matt (Censored) . Which one will you choose? Both versions available now.